Cuscaden Residences is a new development that consists of 2 tower blocks of luxurious condominium in down town location next to Regent and Hilton Hotel, Tanglin Mall and Hard Rock Cafe. Its modern fixtures and fittings will attract for those has an eye for details. Imagine living right in Orchard. 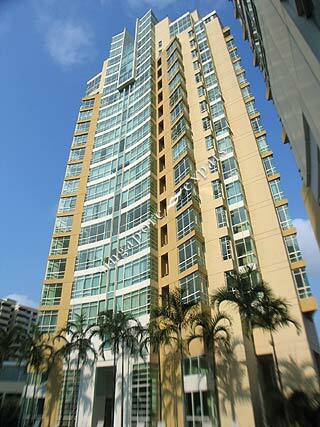 The most sought after residential area in Singapore.